In the second half of February, Mamadou Mbodji, Vice-President of NFI and member of the Steering Group of the Naturefriends Climate Fund, visited Guinea in order to take part in the implementation of NFI’s current Climate Fund project, which aims to promote improved stoves in three rural municipalities in the Mount Nimba Biosphere Reserve. 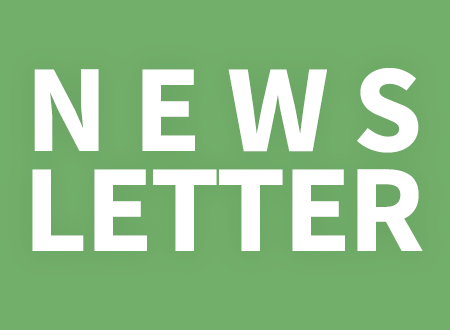 QUALITY BEFORE QUANTITY – also in tourism! 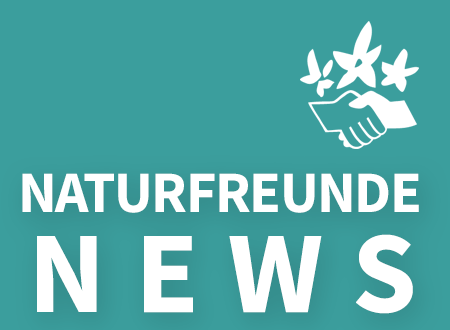 Tourism needs to be fundamentally rethought, demand Naturefriends International before the opening of the ITB in Berlin. Human rights matter – also in tourism! 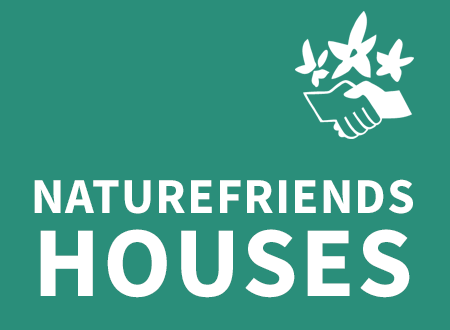 On the international Human Rights Day on December 10, Naturefriends International appeals to the tourism industry to increase the commitment to human rights. On December 10, 1948, the UN general assembly agreed to Resolution 217 A, the “Universal Declaration of Human Rights”. Today, 70 years later, human rights are still being violated in many parts of the world – also in the tourism industry. 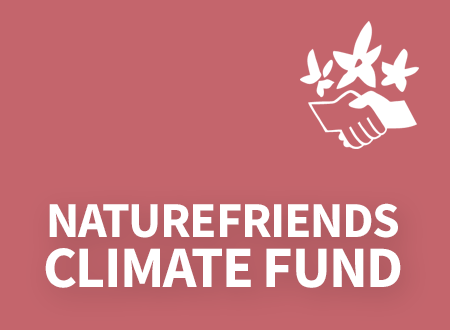 Starting from 15 Euro, you can support projects from the Naturefriends Climate Fund in Africa while giving a meaningful present this Christmas.